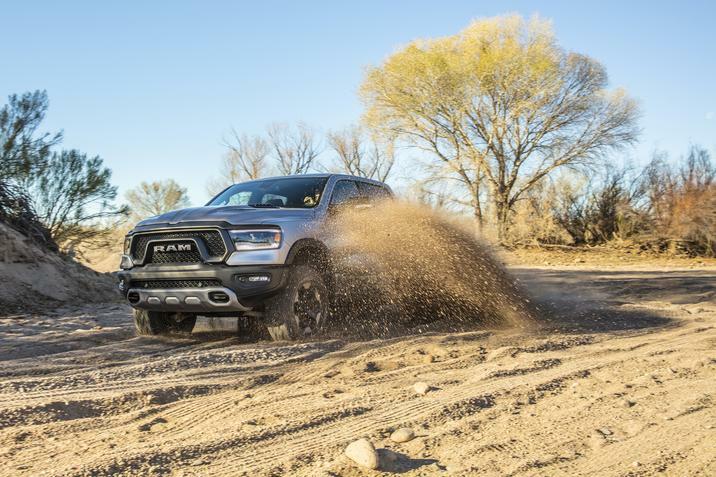 Jeep and Ram Truck brand vehicles won three of the six vehicle categories at the 24th annual “Mudfest” competition hosted by the Northwest Automotive Press Association (NWAPA). The all-new 2018 Jeep Wrangler was voted the top honor of “Northwest Outdoor Activity Vehicle of the Year” by automotive journalist members of NWAPA. 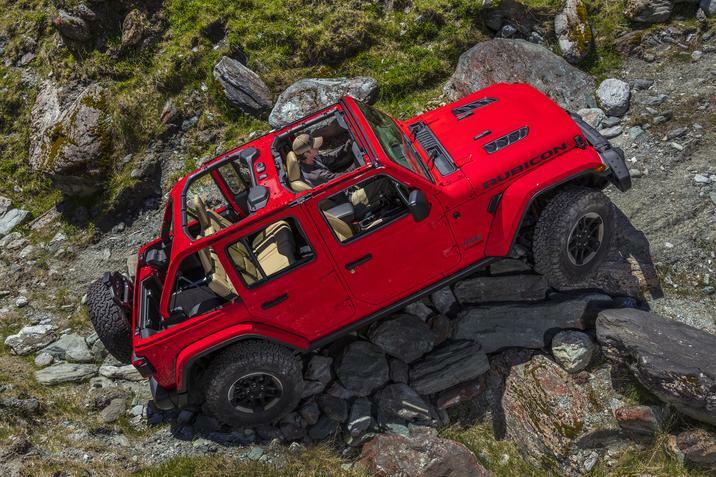 In addition to taking overall top honors, the 2018 Jeep Wrangler was also named the winner of the Compact and Mid-size Utility class and the Extreme Capability class. The all-new 2019 Ram 1500 Rebel won the Pickups category. Rebel topped a field that included entries from every pickup truck manufacturer in the U.S. market. More than 25 NWAPA automotive journalists spent two days testing vehicles on paved and off-road routes. 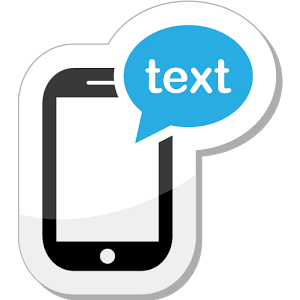 Testing took place at The Ridge Motorsports Park in Shelton, Washington. Journalists tested 26 vehicles from 16 manufacturers to select winners in six categories: Subcompact Utility, Compact and Mid-size Utility, Family Utility, Premium Utility, Trucks and Extreme Capability. The overall winner, the all-new 2018 Jeep Wrangler was selected from the category winners to be named the 2018 Northwest Outdoor Activity Vehicle of the Year.